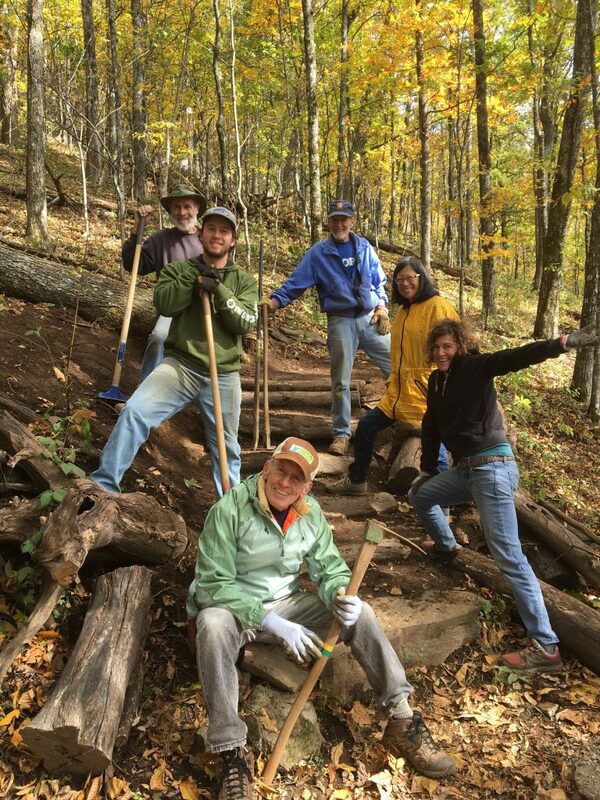 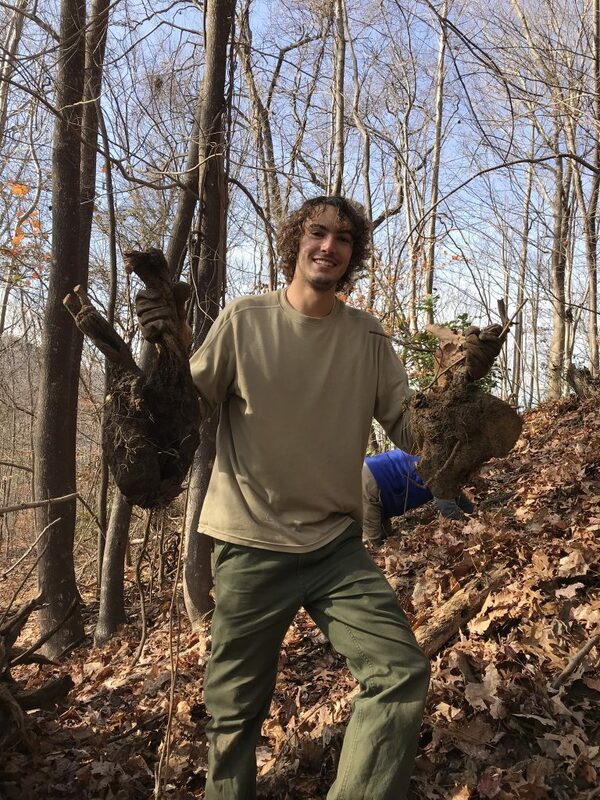 Join the Rock Crushers on Conserving Carolina trails in the Hickory Nut Gorge in trail building and maintenance including digging trail tread/surface, removing vegetation, moving rocks, swinging sharp tools, having fun while working hard. Seeking consistent weekly volunteers. 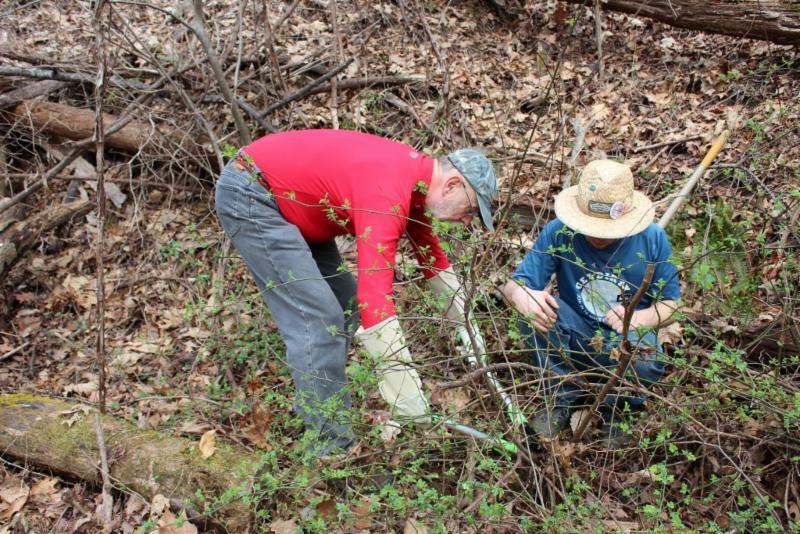 If interested in joining email peter@conservingcarolina.org.